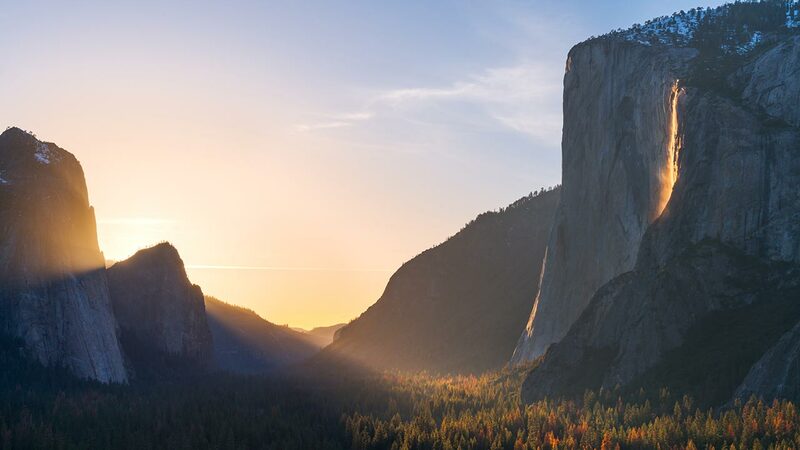 The National Park Service is considering increases to fees at highly visited national parks - including Yosemite, Sequoia & Kings Canyon - during peak visitor seasons. During a five-month peak-season at each of the 17 parks, the entrance fee would be $70 per vehicle, $50 per motorcycle, and $30 per person. All of the funds would be used to improve facilities, infrastructure, and visitor services, with an emphasis on deferred maintenance projects. The Parks say these fees are necessary revenue for badly needed improvements to the aging infrastructure of the national parks. A 30-day public comment period will open on October 24, 2017 and close on November 23, 2017. To comment use the "Document List" or "Open For Comment" project links in the left side navigation menu. Open the document and use the "Comment Now" button. Comments will also be accepted in writing. To submit written comments, mail comments to National Park Service, Recreation Fee Program, 1849 C Street, NW, Mail Stop: 2346 Washington, DC 20240.